Showing results by narrator "Alan Howard"
Crystal Healing is the number one audio guide that will teach you the basic properties of crystals and how to unlock your hidden potential. 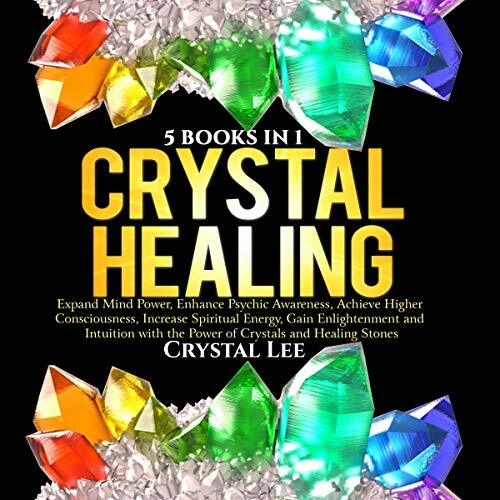 Discover the gentle, healing powers of crystals and learn how to use these natural earth element stones that connect us to our higher selves and higher beings, in order to activate our inner healing abilities. This audiobook will help you create positive changes and live a more spiritual and meaningful life - the life that you deserve. It is a very useful tool for anyone. The young king of Navarre and three of his courtiers have vowed to lock themselves away for three years of study and fasting, and to forswear the company of women for this period. No sooner is their vow made than it is tested, however, as the princess of France and three of her ladies arrive in Navarre on a diplomatic mission. The young men fall instantly and hopelessly in love, and the tension between their vow and their passion forms the subject of this charming and sparkling early comedy. 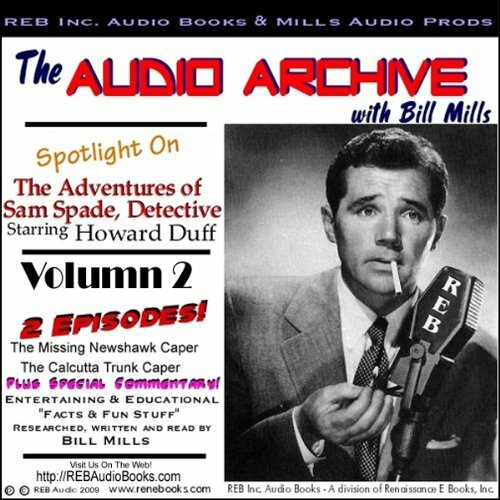 Just as in Volume 1 of this series, this Audio Archive presentation of The Adventures of Sam Spade, Detective Vol 2, contains two complete, 30 minute, Sam Spade radio shows, plus special commentary. Each episode is introduced by old radio aficionado and collector Bill Mills, who shares interesting behind-the-scenes anecdotes and informative facts about the program and its stars. 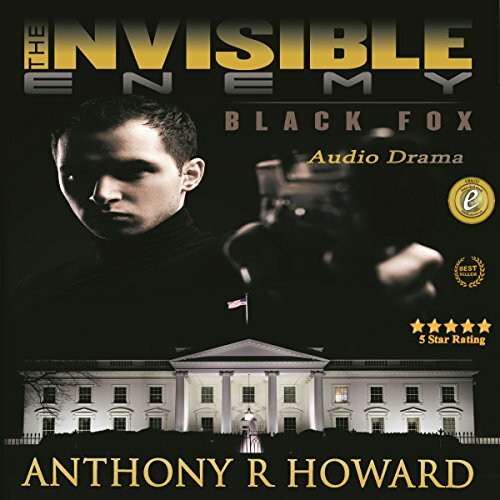 It starts when reporter Dorian Valentine discovers a horrific secret regarding the Strategic Offensive Reduction Treaty (a critical peace agreement between the former Soviet Union and the United States): One side is cheating, and even worse - the cheating side holds the ultimate trump card. Brutally trained from birth to live, talk, and think like Americans, Russia has constructed the most dangerous network of secret operatives ever known - created for the ultimate trinity: Intelligence, Espionage, and Warfare. 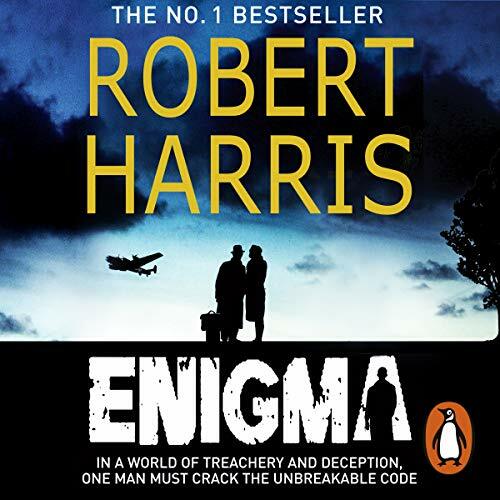 At Bletchley Park Tom Jericho, a brilliant young codebreaker, is facing a double nightmare. The Germans have unaccountably changed their U-boat Enigma code, threatening a massive Allied defeat. As suspicion grows that there may be a spy inside Bletchley, and Jericho is suspected, his girlfriend, the beautiful and mysterious Claire Romilly, suddenly disappears. 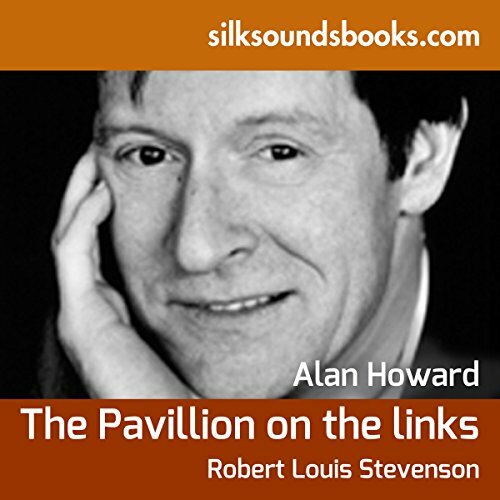 Robert Louis Stevenson's lengthy short story 'The Pavilion on the Links' was considered by Arthur Conan Doyle to be 'the first short story in the world'. 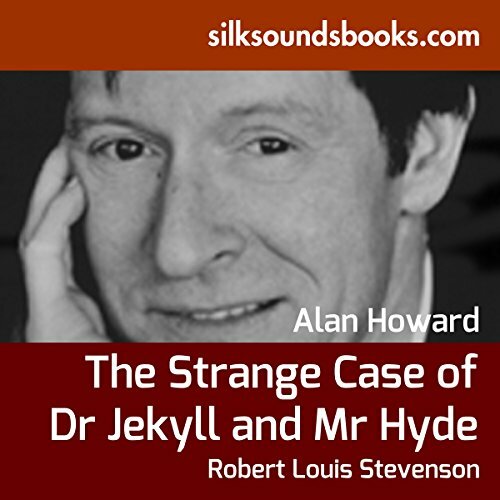 This unsettlingly nerve-racking tale is every bit as chilling as its much wider known follower, The Strange Case of Dr. Jekyll and Mr. Hyde, and at the time of its publication was every bit as successful. Stevenson makes the choice in the story of having two fairly unpleasant characters for his main protagonists. The stabbing of an antique dealer on Christmas Day leads the murderer, Markheim, to try to justify his life to the devil in an in-depth discussion about the nature of good and evil. His evening ends quite differently from how he'd planned it and results in him making an admission of guilt for the killing.... Author Robert Louis Stevenson (1850-1894) was born in Edinburgh into a prestigious family of lighthouse designers and engineers on his father's side and moral philosophers on his mother's. 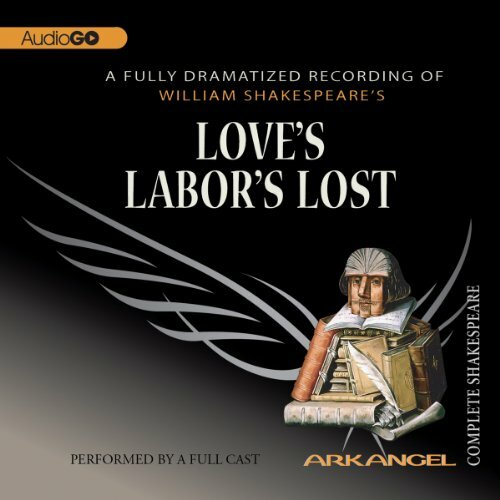 In A Lodging for the Night, a dissolute Parisian student finds himself forced into accepting the favours of a venerable and respected knight on a cold winter's evening in 1456. The ensuing dinner conversation is spellbinding. 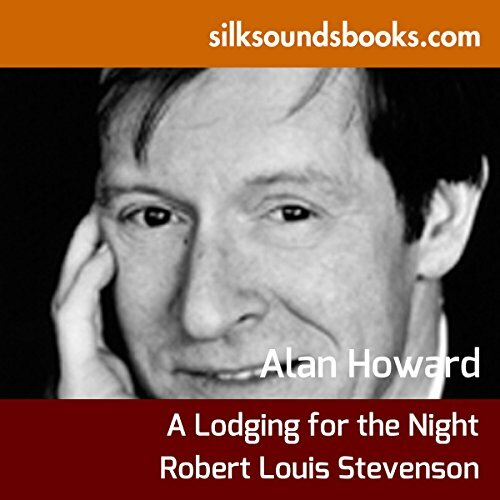 It was a nightmare from which he was furious to have been woken which triggered Robert Louis Stevenson's most successful and famous work. Having been stirred from what he termed 'a fine bogey tale', Stevenson set about putting his nightmare onto paper. It reputedly took him only three days to write, but the story of a split personality warring with itself between righteousness and immorality is as much a part of modern thought as it became in 1885. 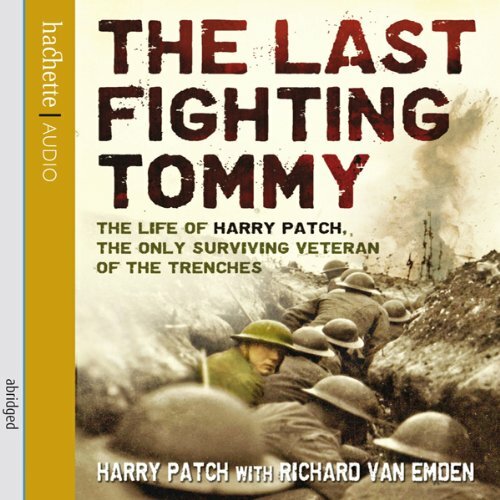 Harry Patch, the last British soldier alive to have fought in the trenches of the First World War, is now 109 years old and one of very few people who can directly recall the horror of that conflict. After a rural childhood in Somerset, Harry left school in 1913 to become a plumber. Three years later he was fighting in the mud and trenches during the Battle of Passchendaele. He saw a great many of his comrades die, and in one dreadful moment the shell that wounded him killed his three closest friends. 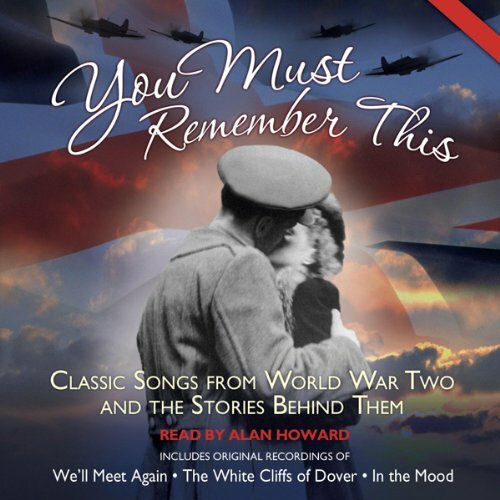 Remembering songs from the radio, from dance bands and music halls, from the popular films of the period, and from the ENSA tours that took British entertainers to the troops, this audiobook recaptures the spirit of the World War II years through the music and songs. 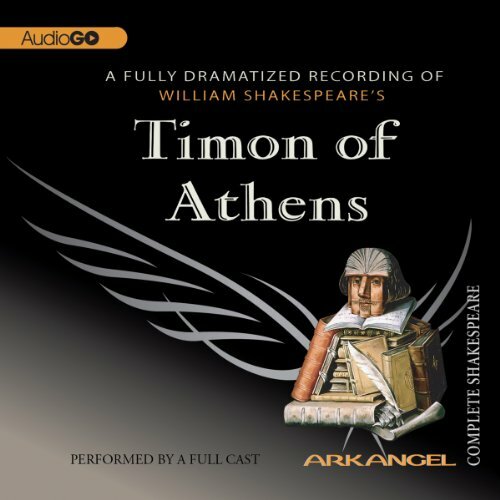 It includes information about the legendary entertainers of the era, along with 23 full-length original recordings of the songs they made famous.